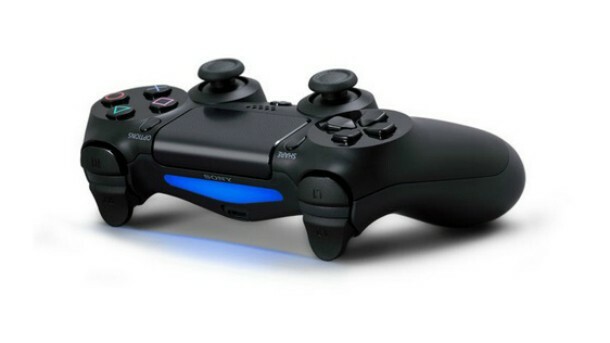 A number of PlayStation 3 titles have appeared on the PlayStation 4’s store. The titles can be found by going to Day-1 Digital in the store and then filtering for PlayStation 3 games. The three titles–Dead Island Riptide, Ben 10 Omniverse, and MX vs ATV Alive–all appear as “Free.” However, they can’t be downloaded, and only give “overview” and “recommendation” options on the product page. We’ve reached out to Sony for information and will update should we hear back. 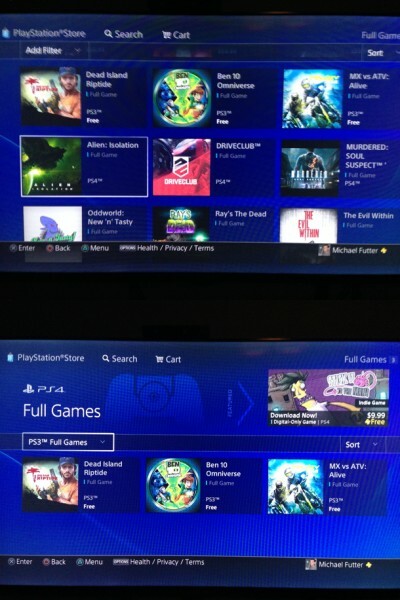 This is likely related to PlayStation Now testing, and these titles might be showing up for all users in error (hence the “free” price tag). We’re eager to see the service in the real world across different systems, as all we’ve had the opportunity to experience so far has been with a very local server.